What an awesome night we had. 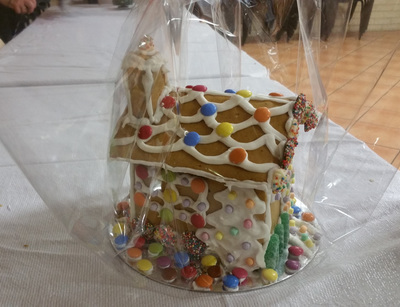 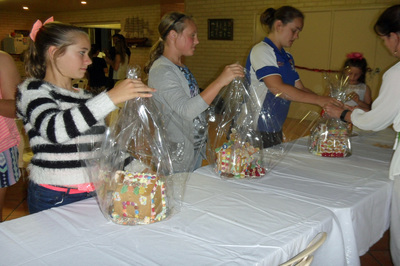 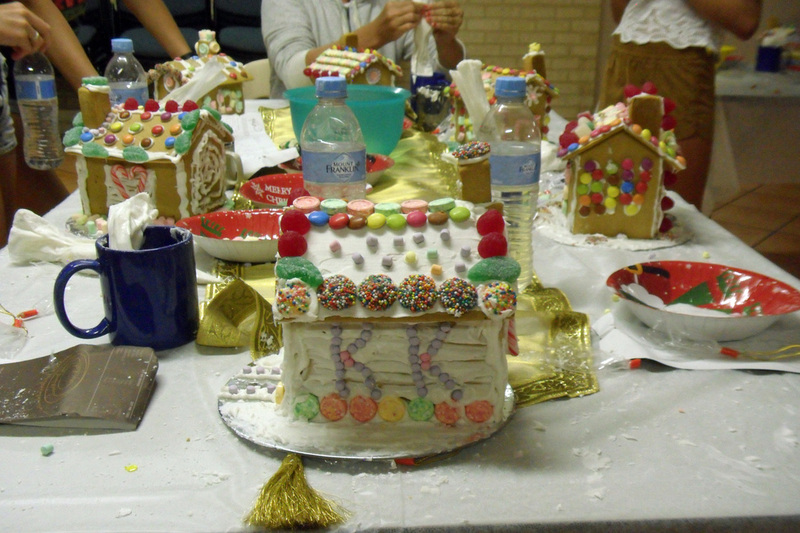 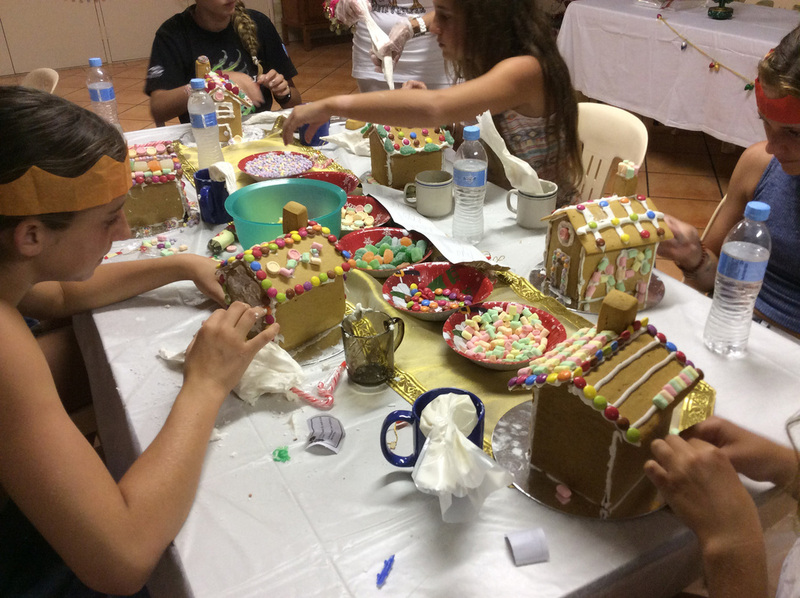 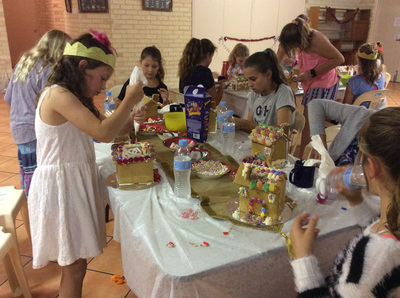 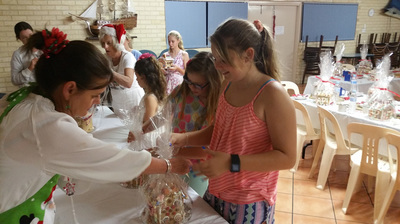 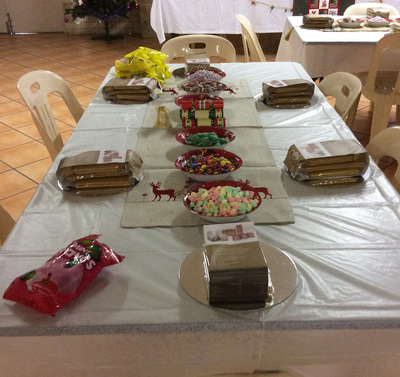 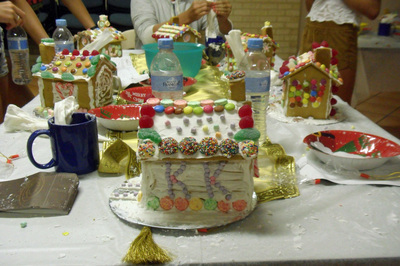 21 girls aged between 9 and 17 came along to the Sea Rescue Building to assemble and decorate their very own gingerbread house. 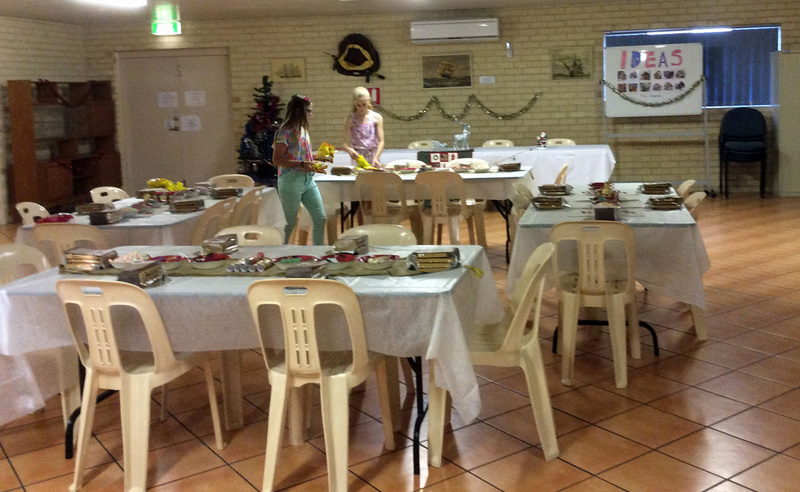 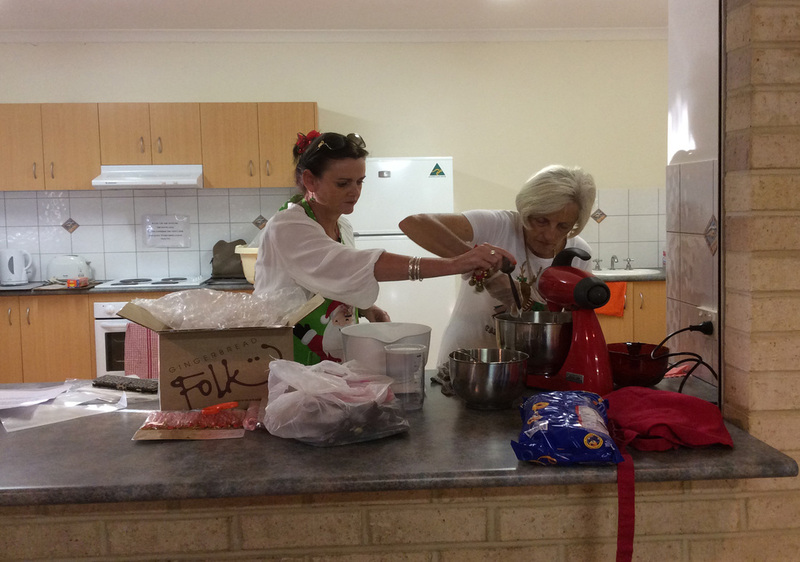 4 Volunteers from the Dongara Community Resource Centre - Jo, Caroline, Freda and Joyce.